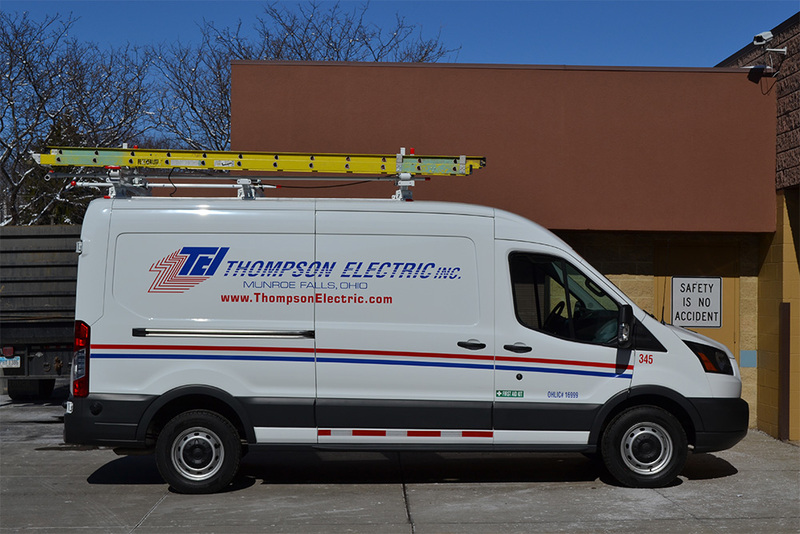 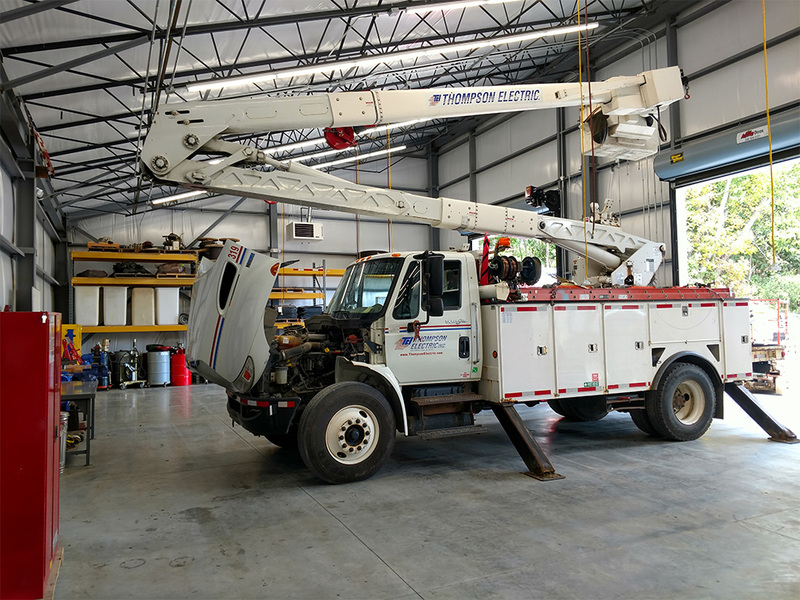 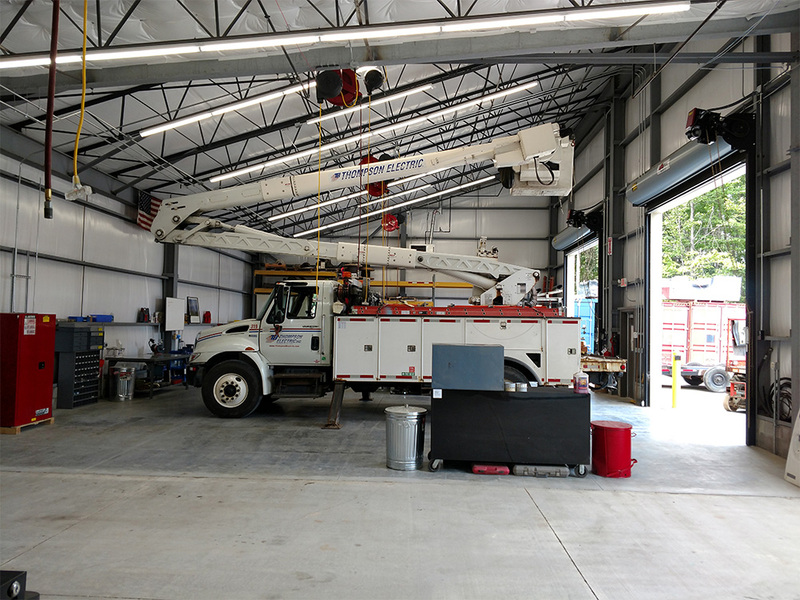 Full Fleet of Service Vehicles at Thompson Electric, Inc.
Thompson Electric, Inc. maintains a full fleet of specialized construction equipment and service vehicles. 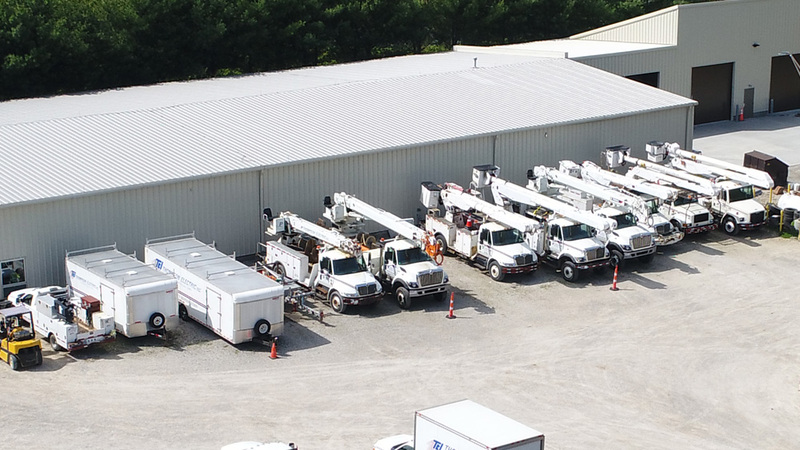 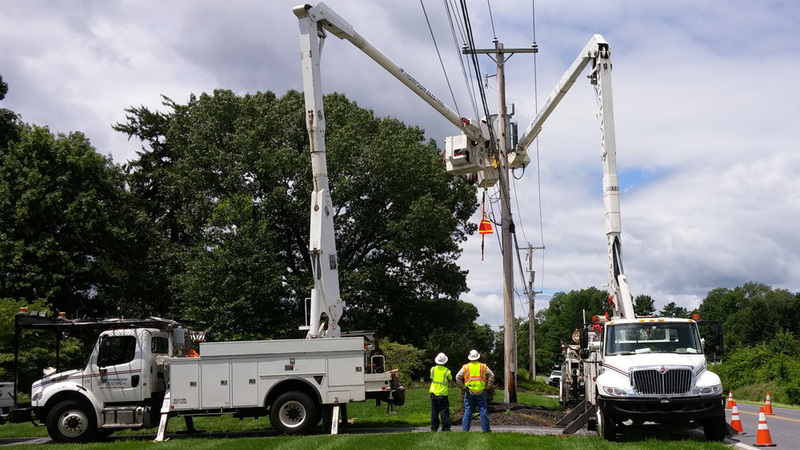 Our 200-vehicle fleet is stocked with the necessary tools and materials to serve our commercial, residential, institutional, industrial, highway lighting, traffic signalization, temperature control, substation, transmission, and distribution customers at a moment’s notice. 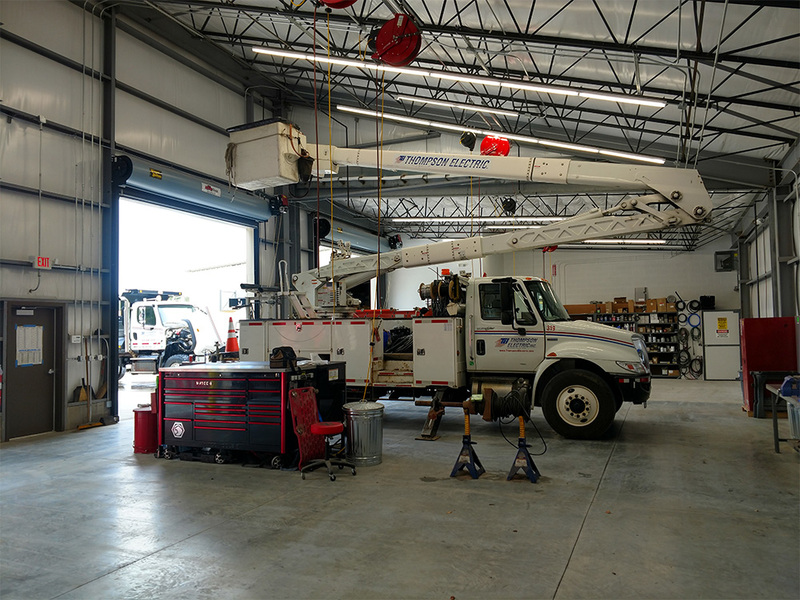 TEI is prepared to handle any emergency or maintenance concern that arises. 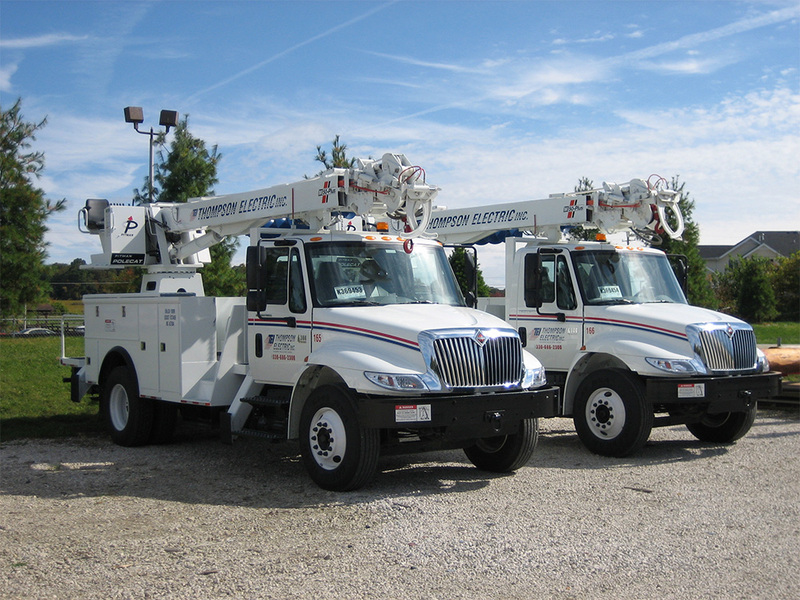 We’ll minimize your downtime with our ready-to-go, fully-stocked fleet of vehicles and service equipment. 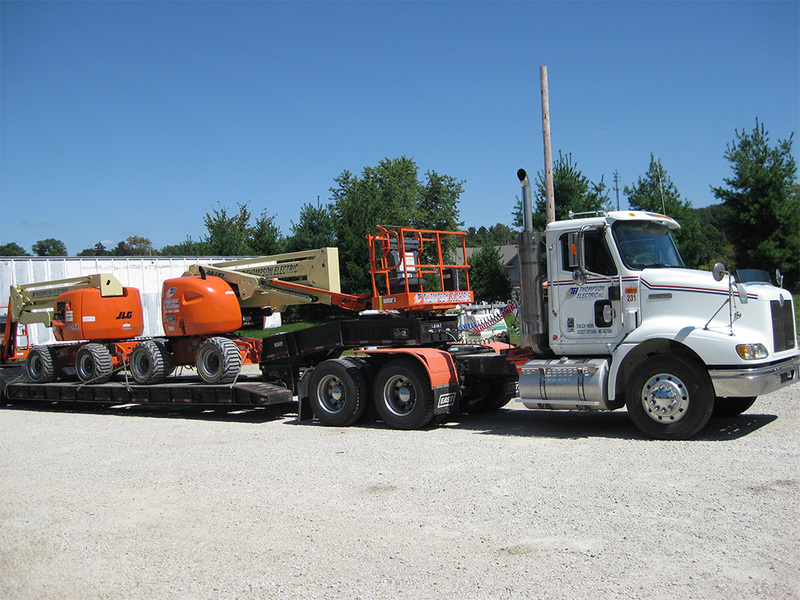 With over 200-vehicles in our fleet, we’re always available to tackle any job.